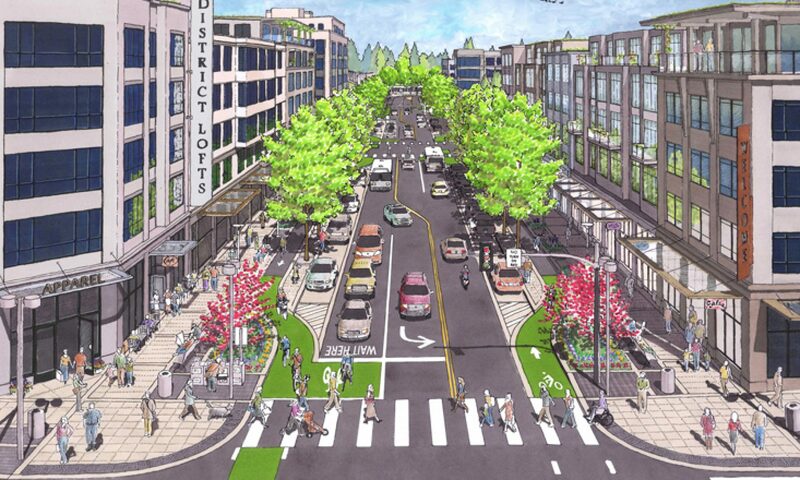 Do Bike Lanes Lead To Gentrification? 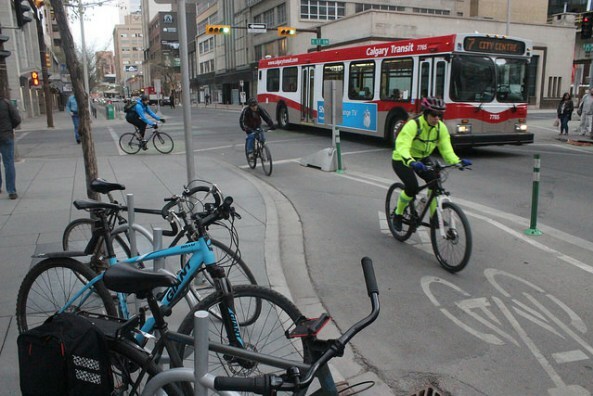 Blame it on the bike: does cycling contribute to a city’s gentrification? 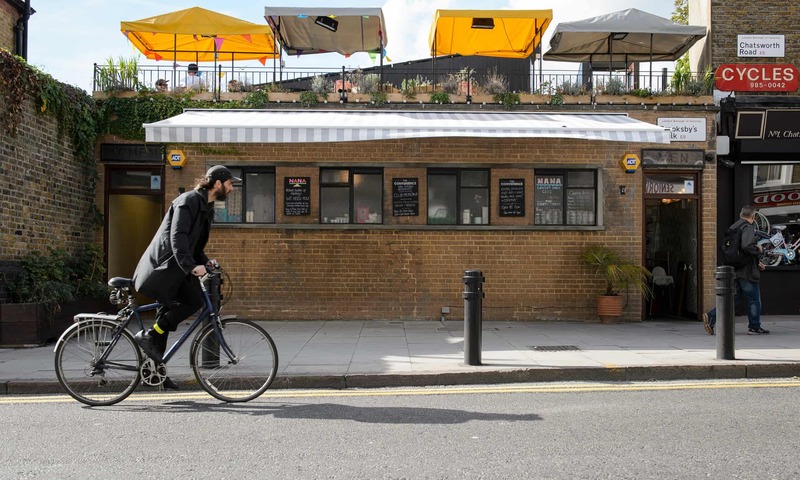 “Rightly or wrongly, gentrification is often seen as a process that arrives on two wheels. From Red Hook in Brooklyn to London Fields, fixed-gear bike-wielding young professionals have flocked to former industrial lots and waterfronts.